OK, I admit it. 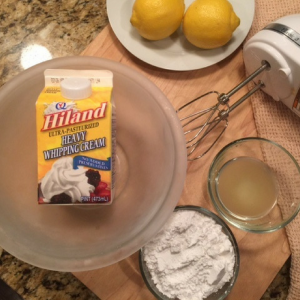 I go crazy for lemon-flavored anything — drinks, sauces, cakes — you name it. If it has that juicy citrus fruit involved, I’m all in. 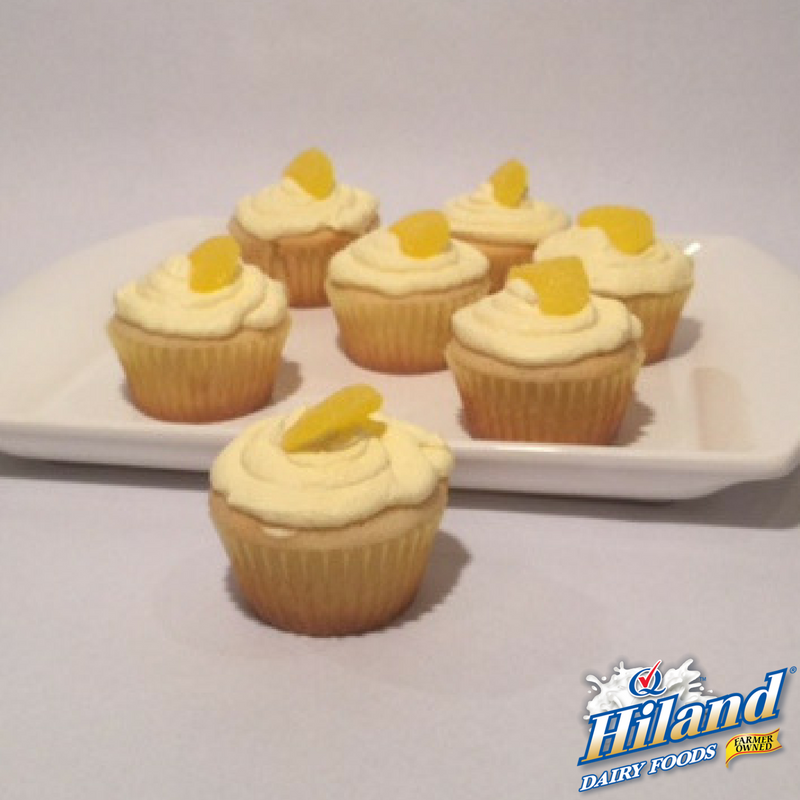 So, when I looked at my calendar and noticed that today is National Lemon Cupcake Day, I headed straight for my kitchen, grabbed my Hiland Dairy ingredients and made my favorite homemade lemon cupcakes. Here are the step-by-step directions so you can give them a try! 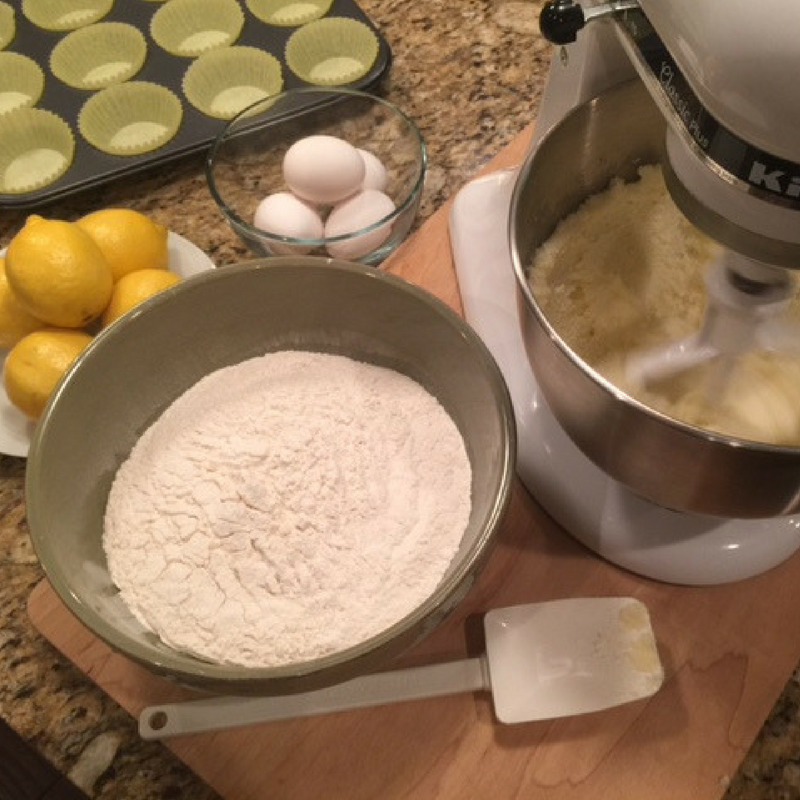 For cupcakes, preheat oven to 375° F. Line cupcake tin with paper liners. 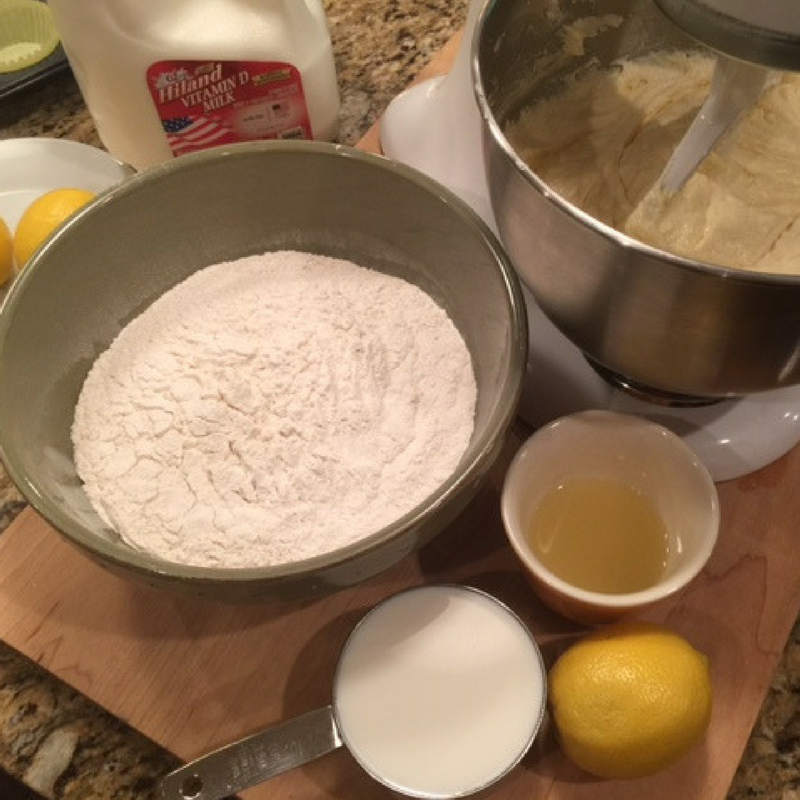 Sift flour and salt into a mixing bowl. Set aside. Beat the butter and sugar until light and fluffy. Beat in the eggs (one at a time), beating each egg until completely mixed in before adding the next. Mix in the vanilla extract and lemon zest. Gently beat the flour mixture into the butter mixture, one third at a time. After the second addition of the flour mixture, alternate with half the milk and lemon juice. Beat until combined, but do not overmix. Fill each cupcake liner 3/4 full and bake for 16 minutes. Remove cupcakes from baking tin and let cool on a rack. For frosting, beat the heavy whipping cream in a chilled bowl on low speed until the cream begins to thicken, about 4 to 5 minutes. Add the powdered sugar and lemon juice a little bit at a time, mixing completely after each addition. Beat until the frosting forms soft peaks. Spread frosting on cooled cupcakes and enjoy! 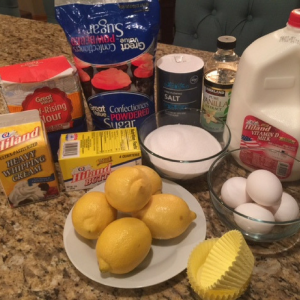 I add six or eight drops of yellow food coloring to the frosting to give it some added color.